Love your golf? 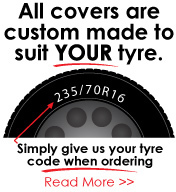 This quality made custom wheel cover will show onlookers your sporting passion. 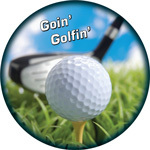 High quality, full colour golfing image, custom made to suit your tyre size.